Bread Art Project: Create Art, Help End Childhood Hunger! This morning, I had fun creating my own bread art: Garlic Bread! And my art will help hungry kids as part of the Grain Food Foundation's Bread Art Project! 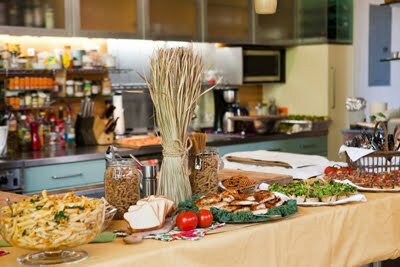 My friend Melissa d'Arabian was on hand at the NYC Bread Art Project Kick-off Event where she contributed a bounty of grainful recipes in order to bring attention to this worthy cause. This spring the Grain Foods Foundation is teaming up with Share Our Strength® in their efforts to end childhood hunger in America by 2015. 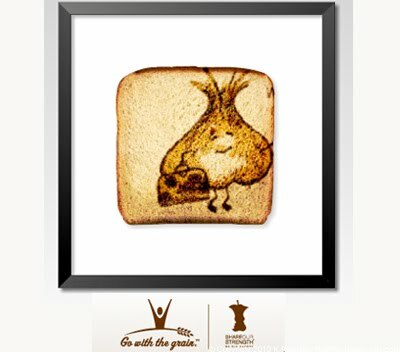 The Grain Foods Foundation will donate $50,000 to Share Our Strength and will make an additional $1 donation for every piece of Bread Art submitted and approved, up to a maximum donation of $100,000, now through June 30, 2010. Bread Art Project. It's fun! It's creative and it's easy. 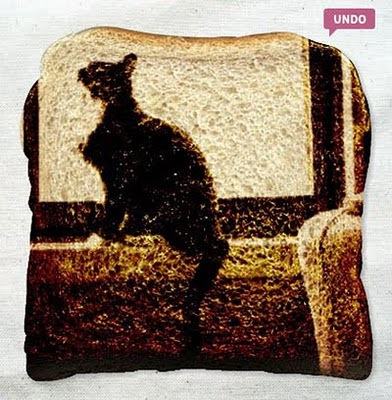 Simply go online and create your very own bread art. I made some "garlic bread" with my Worldly Garlic Lunchbox Bunch character. Choose your bread type, make a few adjustments and TOAST! Then submit. Your submission will help donate $1 to this worthy cause to end childhood hunger in America. Visit Go with the Grain's website for a plethora of info about whole grains: nutrition facst, tips, research studies, expert advice and recipes. 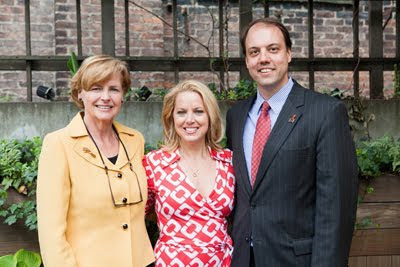 The fight to end childhood hunger in America is on! And you can easily help, simply by creating fun bread art online! So create your bread art today and help hungry kids! Go with the Grain on Facebook! Melissa d'Arabian can be seen on her show Ten Dollar Dinners on Food Network (she's finishing up shooting for her third season right now.) Melissa is a Chef with a big heart for causes like the childhood hunger - and she has an open mind about food. 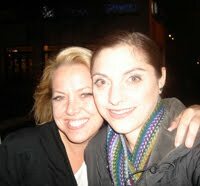 She even recently let me take her to Pure Food and Wine in NYC (she's not vegan or raw) and she loved it. Open-minded foodies make me happy! 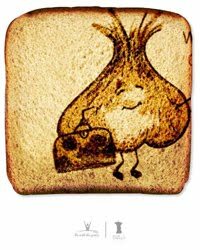 "The Bread Art Project, now in its second year, was created by the Grain Foods Foundation to help increase awareness of the growing hunger problem in our country. 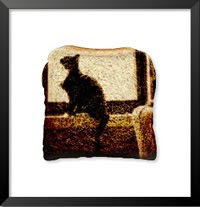 Consumers can create a personalized piece of bread art - at no cost - by uploading a favorite drawing or photo, or designing a new one using a digital slice of bread as the canvas at www.breadartproject.com. 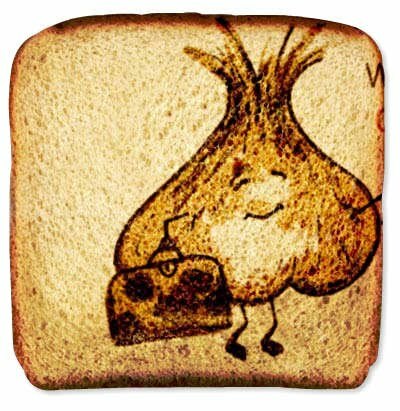 The Grain Foods Foundation will donate $50,000 to Share Our Strength and will make an additional $1 donation for every piece of bread art submitted and approved on breadartproject.com between April 5 and June 30, 2010 (up to a maximum total donation of $100,000)."